The carpet is cleaned using water heated close to boiling. 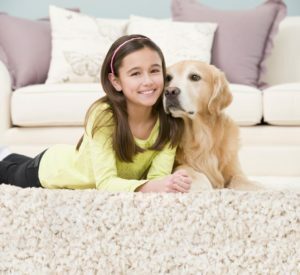 A pre-treat product may be used to help liquefy oily soils, and the solution is pressure injected into the carpet fibers and then suctioned out. 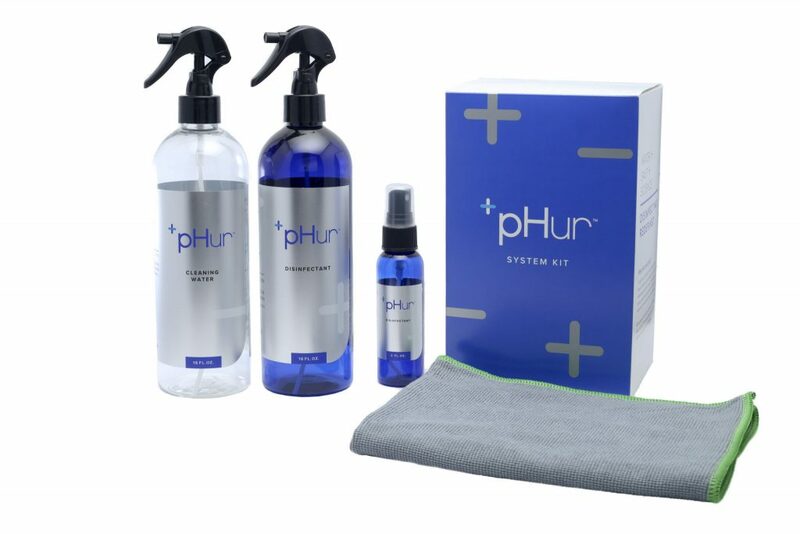 This method is recommended by Shaw and Mohawk, the number one and two carpet manufacturers in the U.S. Zerorez uses this method, but does not use soap or detergent to pretreat the carpet because our alkaline water solution actually takes the place of the surfactant used by other carpet cleaners. Carpet must be vacuumed, and a chemical spray is then applied. The chemical solution must dwell on carpet for several minutes, then a rotary buffer with an absorbent pad is spun on the carpet surface at 100 to 300 rpm. The chemical solution and soils are then picked up by the absorbent pad. A dry powder with solvents and chemical cleaning agents is spread over the carpet and worked into the fibers with a special machine with counter rotating brushes, allowed to dwell on the carpet for 10 – 15 minutes, and then vacuumed up. Fast drying. Carpet will be ready for use in under an hour. A foaming surfactant is applied to the carpet, then whipped into a foam and worked into the carpet fibers with the rotating brushes of a special machine. After a short dwell time, foam will be extracted using a vacuum. Homeowner or business owner does all the work! 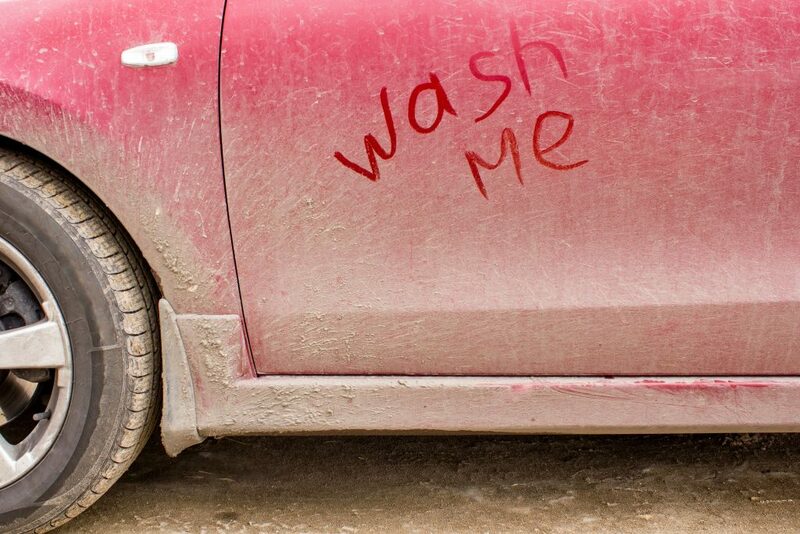 Our technicians all agree that hot water extraction cleaning provides the most effective clean. 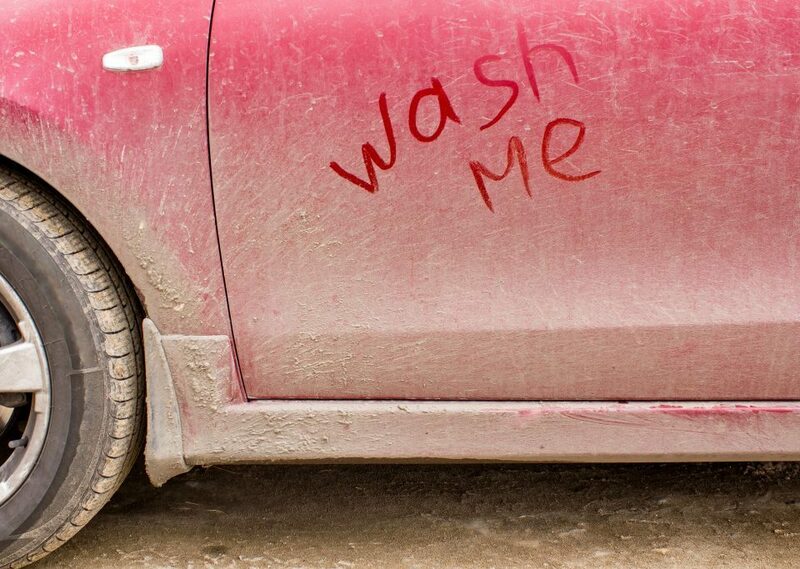 There are occasions when you may want a very quick, brush off the dirt, topical clean that can be provided by the other four methods, but rapid re-soiling should be expected. The large carpet manufacturers recommend hot water extraction, and some even require it in order to maintain their carpet warranties. The biggest negatives to hot water extraction are the potential for over wetting the fibers and the potential for soap or residue build-up, which can lead to rapid re-soiling and potential adverse reactions to the chemical residues left in the carpet fibers. The most thorough and effective carpet cleaning method is hot water extraction. This is the method that Zerorez uses. What makes Zerorez unique in the field of carpet cleaning is that it’s the only company that uses a patented, soap and chemical-free, cleaning technology. 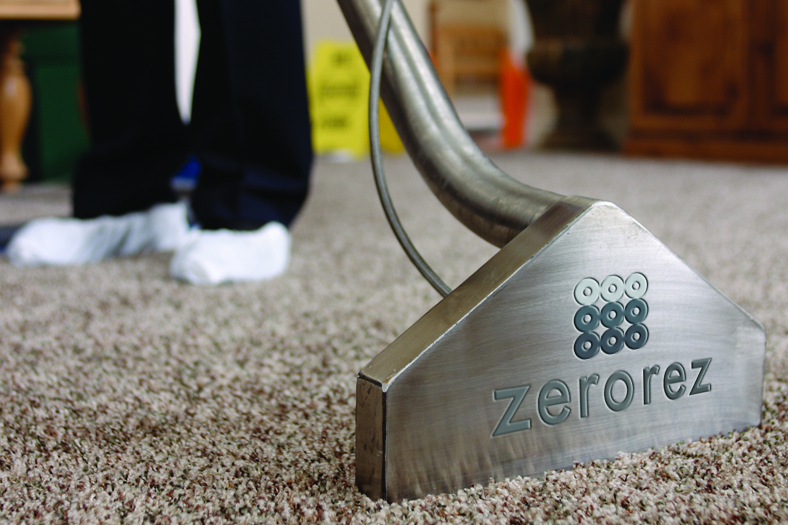 So if you are looking for a company that uses the most effective and thorough carpet cleaning method look no further than Zerorez. You can reach them by calling 866-937-6739 or online at www.zerorezsocal.com.